Here We Rest, new album from Jason Isbell & The 400 Unit, is set for an April 12th release on Lightning Rod Records. Here We Rest is the second album from Jason Isbell & The 400 Unit, and Isbell’s third. 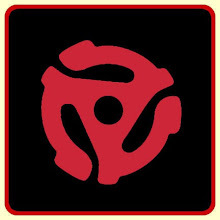 Their 2009 self-titled debut received high praise from the press, including Rolling Stone, Spin, Paste, Blurt, Details, Washington Post and many more. 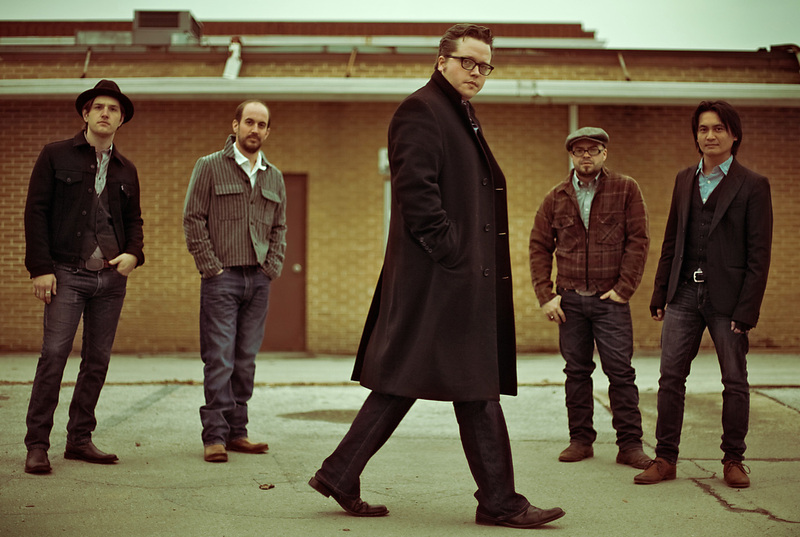 An Alabama native, Isbell comes from a tradition of Southern music. He proudly embraces his roots, which shine through in his songs and even in the title of the new album. Here We Rest was Alabama’s original motto. However, instead of resting comfortably within its boundaries, Isbell, along with keyboardist Derry deBorja, guitarist Browan Lollar, drummer Chad Gamble and bassist Jimbo Hart transcend them. His thoughtful songwriting and warm, soulful voice are genuine, natural abilities that come through in the music. From the soulful heartache of “We’ve Met” and “Save It For Sunday” to the country-infused folk of “Alabama Pines” and “Daisy Mae” to the old school R&B of Candi Staton’s “Heart On A String”, Here We Rest is steeped the best of southern American music. Isbell’s songs continue to reveal themselves the more you listen. From his lyrical depth to his vocals, his songs penetrate the heart and the mind, and stay with you. A true sign of great songwriting. Here We Rest was produced by Jason Isbell & The 400 Unit and recorded at the legendary Fame Studios in Muscle Shoals, AL and at The NuttHouse in Sheffield, AL. Jason Isbell & The 400 Unit will be previewing the Here We Rest during South By Southwest in Austin, TX on March 17th. A full tour will follow the April release. Stay tuned for dates. An Alabama native, Isbell comes from a tradition of Southern music.